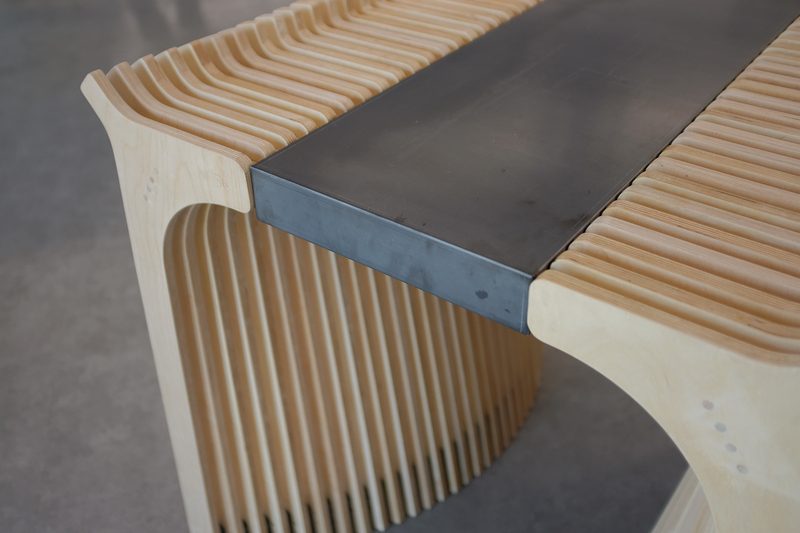 This workshop aims to design and fabricate furniture using digital design tools and digital fabrication methods. In this workshop. During two weeks of intensive workshop, students will experience brief process of digital design and fabrication figuring out real life problems from material selection to hardware details.